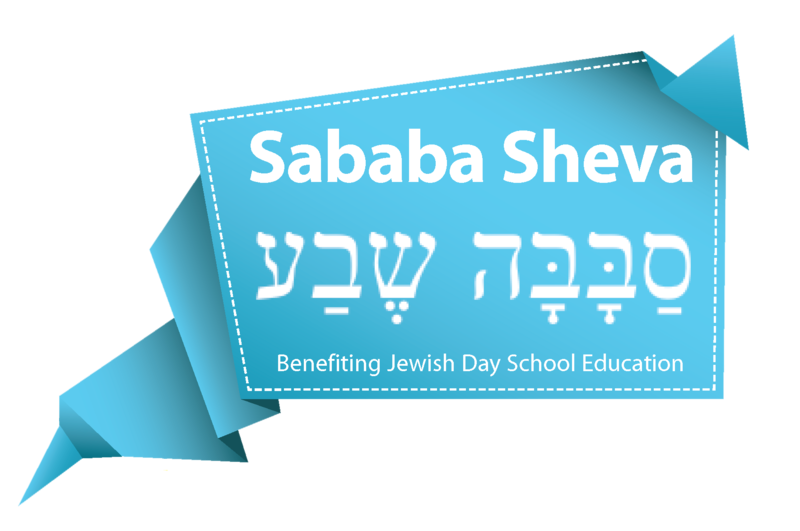 This is the first annual Sababa Sheva - Awesome 7 Relay Run ... everyone is invited! What: Sababa Sheva Relay Run. You can do the whole run individually and run all 3 legs or you can run with a team of or two or three. The Distances are for any age and ability! Register as a group, family, friends, or any combination. This is a professional chip timed event supported by Omaha Police, Boystown Village, and sanctioned with USA Track and Field. The run will start at Beth El Synagogue (145th & Dodge) and end Temple Israel (13111 Sterling Ridge Drive). Since this is a point-to-point race you will need to drop your runners off at the different check points before the run starts at 8:00 AM. The longest running leg is the first one, Beth El Synagogue to JCC. There will be a shuttle that takes you back to your car at Beth El Synagogue. It will be on first come basis. Please be patient. This is a chip timed event by Race Omaha (www.RaceOmaha.com). Please return your chip at the finish line. 7:00 am to 7:45am: Check in and Day of Registration.